We believe that your body is the greatest gift that you’ll receive within this lifetime, and if is given the right tools and raw materials it needs, that your body has a miraculous ability to heal itself. With that said, many times you can do more harm than good if you aren’t approaching things correctly without a proper plan. Many cleanse and detox programs will blindly guide you through a grueling cleanse or detox that leaves you even more deficient, weak and feeling worse than before embarking on your journey. Your body requires dedicated energy to heal itself. So instead of attempting the popular approach to cleansing everything first and then rebuild, we invite you to consider and find out how you can and should rebuild FIRST and then cleanse. Call or use our contact section today to learn more about rebuilding and cleansing your body so you can feel whole again. It all began when I was around the age of 25. I remember noticing one day that the texture of my hair completely changed. It almost felt as if it had died. When I tried to explain to people what was going on, the best explanation I received was, “Well Mia, it’s just part of the aging process.” Serious? Just part of the aging process. “But I’m only 25,” I thought. Learn How To Nourish Your Body While Cleansing, and Maximize Your Results! 100% Chemical Free, Effective, Fast Working Formula for Restoring Follicles and Treating Hair Loss. 3rd Party Clinical Trials. 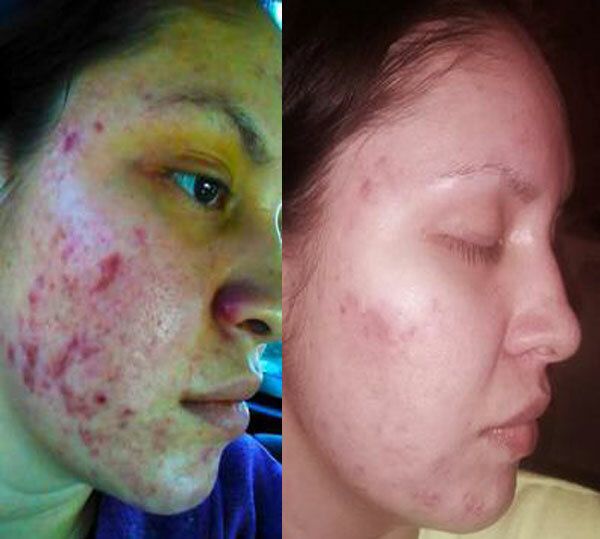 Is Your Skin Condition Affecting Your Life In A Negative Way? If So, We Have The Answer! 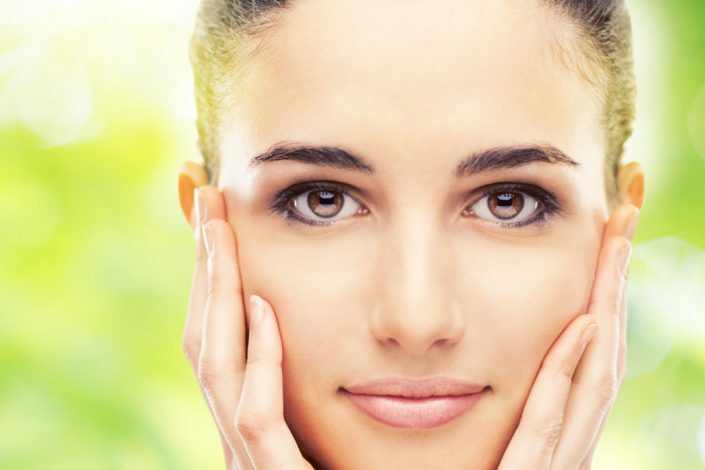 Are You Ready to Have Clear Skin TODAY? You deserve to have beautiful skin and love how you look and feel. How does the process work? It’s the easiest 2 step process you’ve ever seen. Whether you’ve tried everything under the sun, this protocol has a 97% success rate. You can’t go wrong. Are you ready to feel good again? 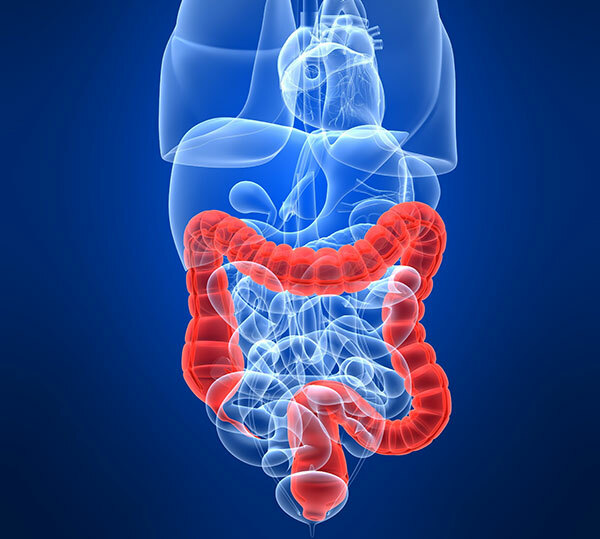 We want you to see and feel the difference of implementing colon hydrotherapy. For NEW CLIENTS only, we are currently offering a 3 session special for only $149 !!! New client special has a 1 month expiration from day of first session.